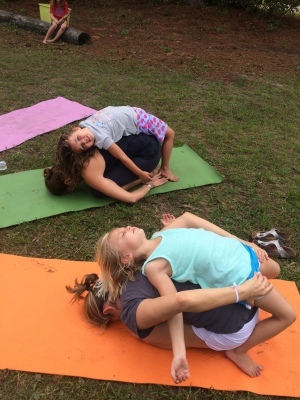 Yoga is better when we do it together!! 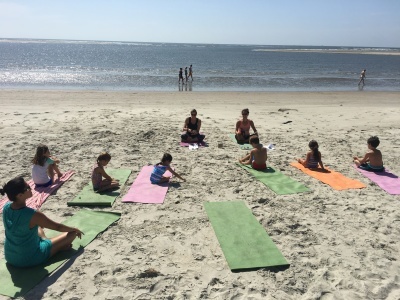 Please grab your mats and come join us with your family at The Island Club on Sullivans Island as we spend a Saturday morning grounding down and exploring the themes of togetherness and resilience within an all-level, 45-minute age-appropriate yoga class for adults and children. 😊 To sign up, please contact us with the names/ages of all who will attend. 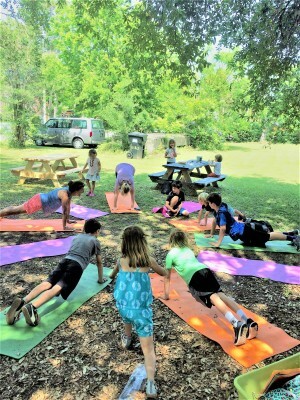 We will accept checks or cash payments the day of class.$10/Adult, $4/Child.